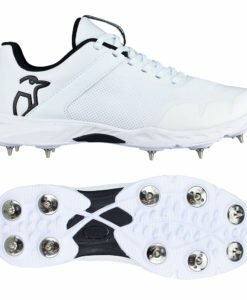 Kookaburra Pro 770 Spike Cricket Shoe is an all new spike sole cricket shoe offering batsmen, bowlers and also fielders great all round traction. 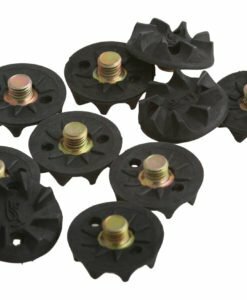 Along with a mesh construction upper which is water resistant features for those damp cricket pitches. 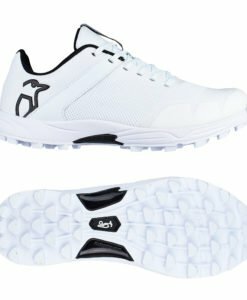 Altogether, Kookaburra Pro 770 (Junior) is one of the best cricket shoes in it’s category.